Tue., April 2, 2019, 1:07 p.m. The era of “Reiwa” begins May 1, a day after 85-year-old Emperor Akihito abdicates and hands over the chrysanthemum throne to his elder son. Experts and media had a variety of interpretations of the meaning, and initial reports generally settled on “pursuing harmony.” The first character can also mean order, rule, good or auspicious. The second can mean peace, reconciliation or soft. However, some experts said the first Chinese character, “Rei,” today is most widely thought to mean “order,” “command” and “dictate,” with an authoritarian tone. Historians and experts on the monarchy noted that an 1864 era name proposal of “Reitoku” using the same first character was rejected by the Tokugawa Shogunate, which said it sounded like the emperor was commanding Tokugawa. “The name sounds as if we are ordered to achieve peace, rather than doing so proactively,” Kazuto Hongo, a University of Tokyo historian, said on TV Asahi. A bakery in Tokyo sold cupcakes decorated with Reiwa toppings, and sweet bean cakes carrying Reiwa logos quickly sold out at a souvenir shop inside Japan’s parliament building. Some bookstores set up Manyoshu sections, and many editions of the anthology were out of stock on Amazon. Department stores were planning to sell gold coins emblazoned with Reiwa. 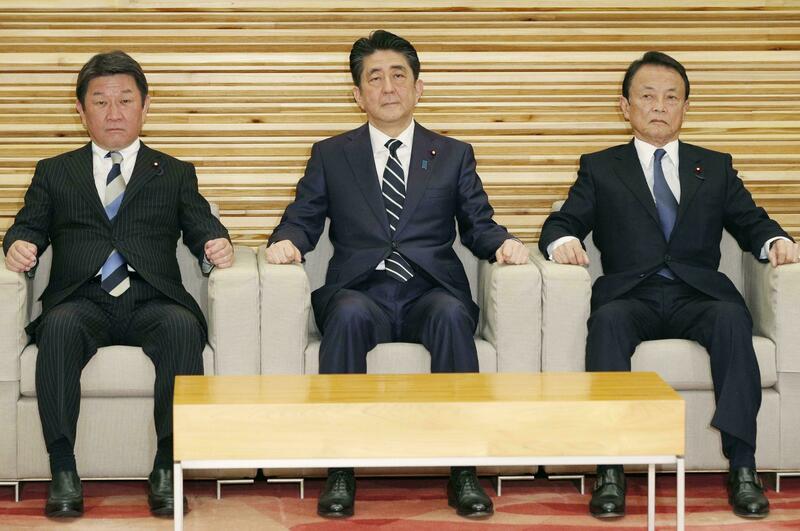 The announcement gives the government, businesses and people only a month to adjust to a change that affects many parts of Japanese society, though the emperor has no political power under Japan’s postwar constitution. Era names are still widely used in government and business documents and on calendars. Many people use them to identify generations and historical periods. Published: April 2, 2019, 1:07 p.m.